Lucky me I found the Inglot shop there and picked up the famous Gel Liner n.77, the blackest black. This definitely falls in the “Youtube made me buy it” category, but i am oh so happy I did! As soon as I came back from Spain I went through my brush collection and picked out the Zoeva 317 Wing Liner brush, which was lying there and rarely used for my eyebrows. Now here is where the trick is. The brush is extremely thin and angled so all you have to do is dip it in the gel and lay it on with the shorter edge at the end of your eye and it will automatically create the perfect flick. All you have to do then is to turn the brush around and trace you upper lash line with the longer side of the brush pointing towards your inner corner. And you’re done! 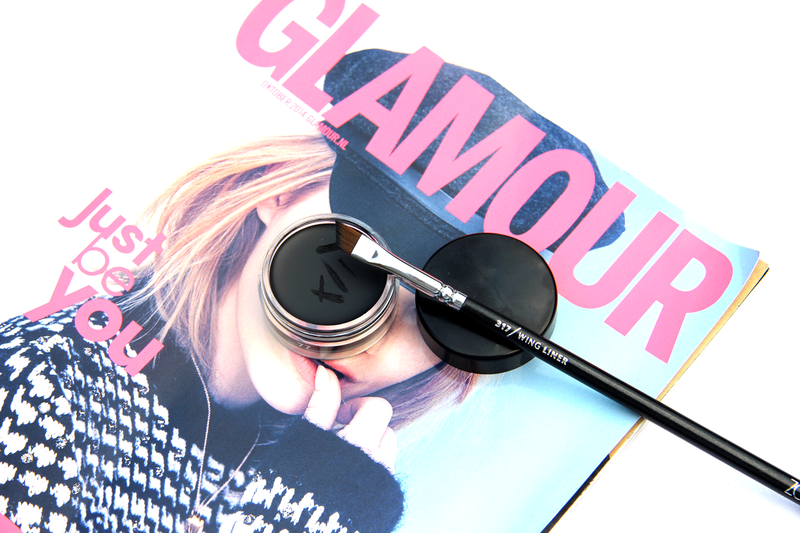 The brush does all the work and the gel liner stays on all day. I have very watery eyes especially in winter when the air is cold and I often reach work after cycling for only 10 minutes with totally ruined liner. You can imagine my disappointment. 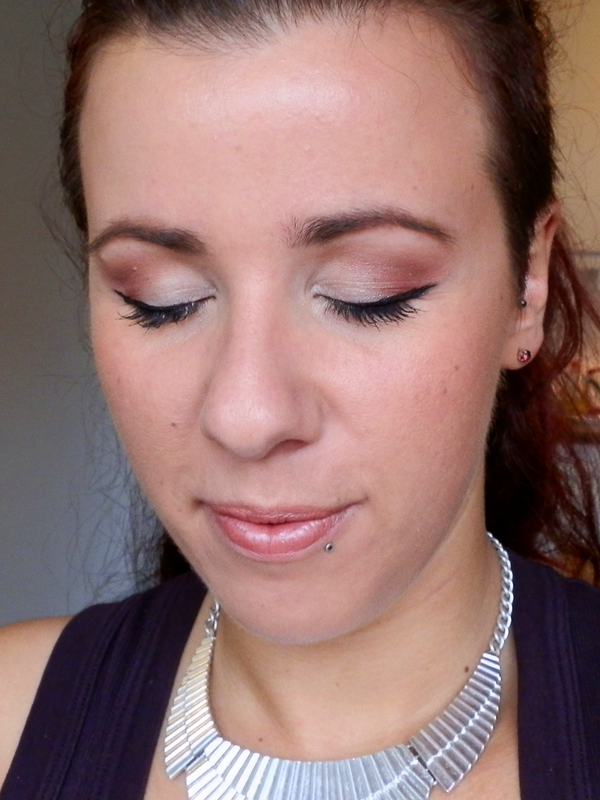 The Inglot Gel Liner held up wonderfully to the test and I am now addicted! I use this all the time and I am confident it will stay put through pretty much anything. The last test will be the cycling to/from work under a storm, which will happen sometime soon if the weather forecast is to be trusted. I’ll keep you updated!! Have you used gel liner before? What is your tip to achieve the perfect flick?